Features Kathy (orange) and I (green) swimming to Richmond Island earlier this summer on a gorgeous and calm Sunday morning. This was one of those summer swims that gets me through the long dark and frigid days in January. Hello-I didn't know how else to contact you, I couldn't find an email address on your blog. 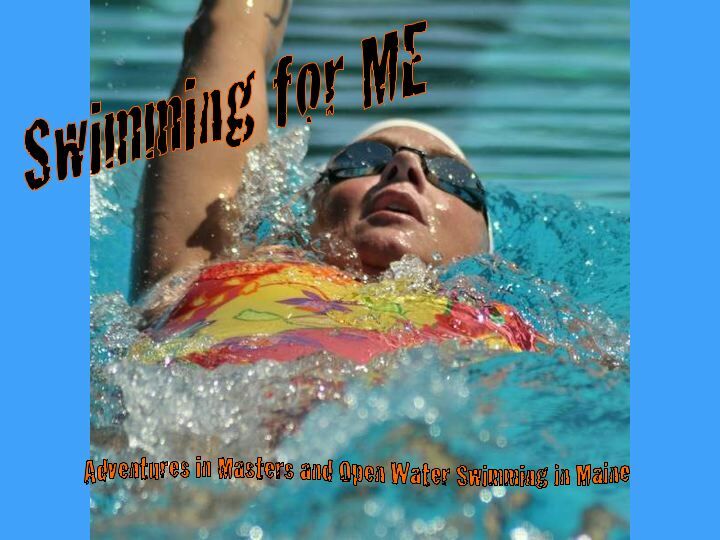 I am a US Masters Swimmer located in Northern California. 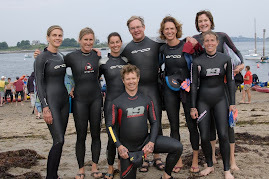 I was recently in Maine and swam with the Masters at Pen-Bay YMCA. 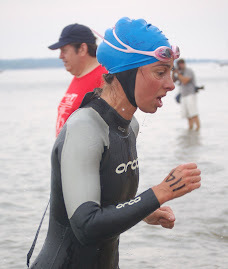 I also have a blog: http://MastersSwimmersBlog.com and I wondered if I created a link to your blog from my site, if you would reciprocate the favor? Next time you're in CA come swim with TCAM! Hi Tracy - sure! I love finding new swimming blogs. 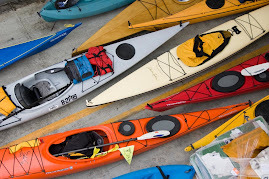 And next time you are in Maine plan on swimming the Peaks to Portland - it is THE open water race in Maine.